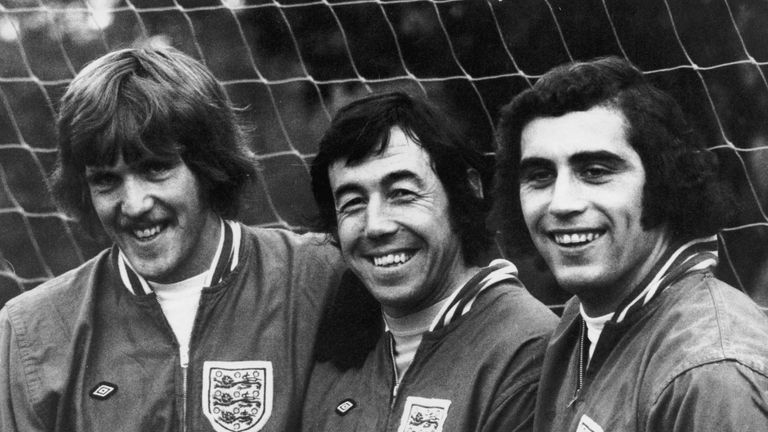 Banks made 73 international appearances and lifted the 1966 World Cup in England's 4-2 win over West Germany. The news was revealed in a statement from the Banks family on Stoke City's website. 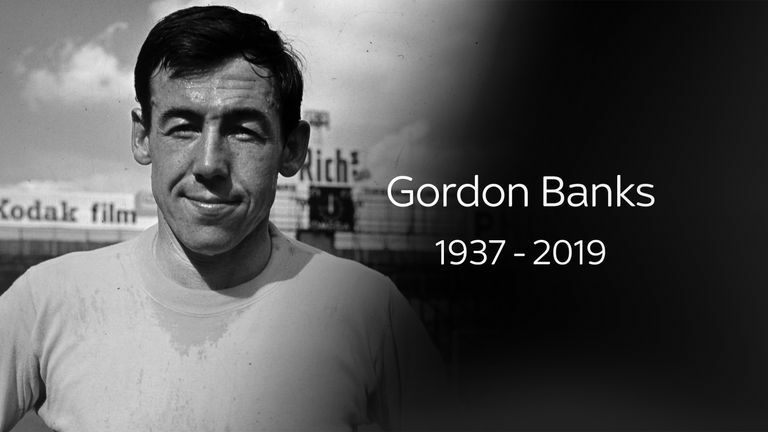 It read: "It is with great sadness that we announce that Gordon passed away peacefully overnight. We are devastated to lose him but we have so many happy memories and could not have been more proud of him. 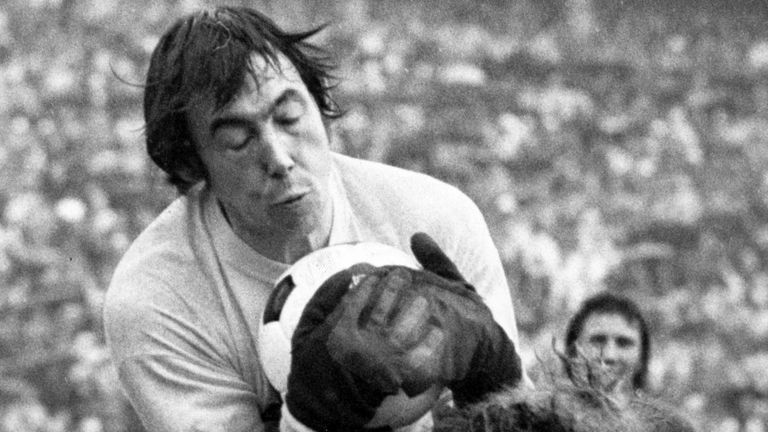 Leicester, for whom Banks played for much of the 1960s, tweeted: "Leicester City Football Club is deeply saddened to learn of the death of our former goalkeeper Gordon Banks OBE, who has passed away at the age of 81."